and your photo printing experience with premium convenience features, including a large touchscreen and an automatic photo tray. 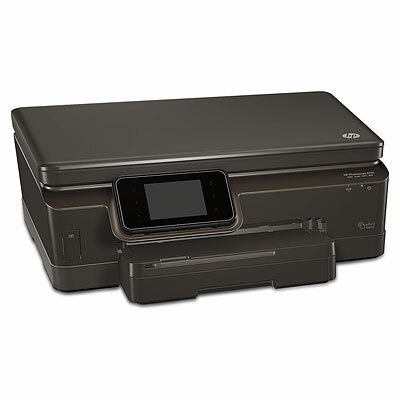 Enjoy wireless connectivity and print web content easily without a PC. Print on the go with HP ePrint. Print lab-quality photos, everyday documents and web content—wirelessly or on the go. Plus, get convenient features such as a large touchscreen.